Completed in 1902, this library is a unique gift to the congregation and the greater community.The vision Mr. Himmelreich, a member of our congregation and businessman, first had for the library was a collection of books that were in harmony with the Bible and were available for his Sunday School classes and the public. 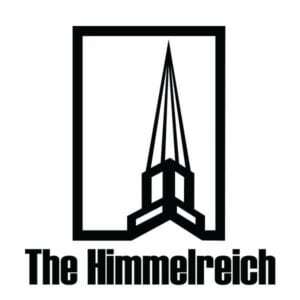 Without changing Mr. Himmelreich’s vision, the library continues to grow and to make more resources available. We have books, audio books on compact discs and audio cassettes, videos on DVD’s and cassettes (VHS), periodicals, and music on compact discs – covering fiction, non-fiction, and Christian reference – for every member of the family. 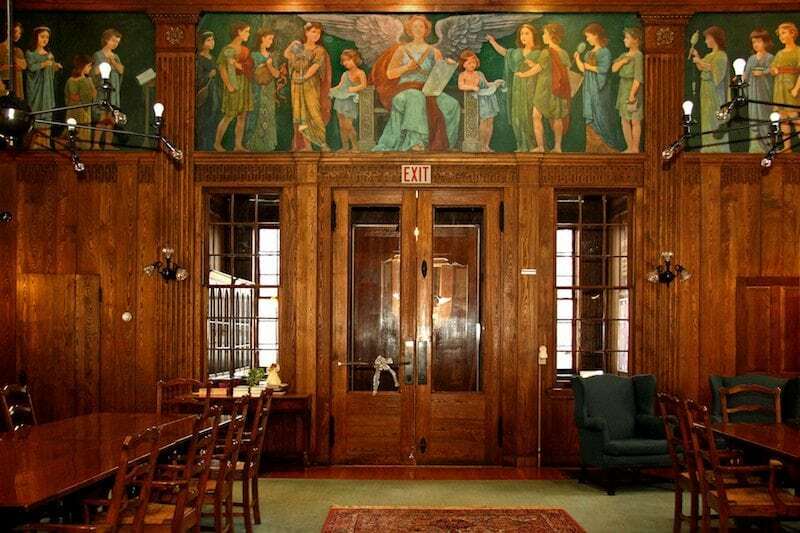 All are available to members of the public to use on-site in our beautiful Reading Room, or may be checked out simply with a library membership. 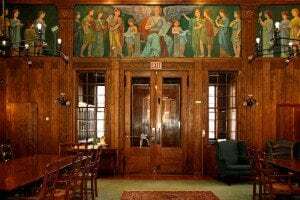 Use the menu above to check out our hours of operation, what’s new, or the history of the library and its murals.